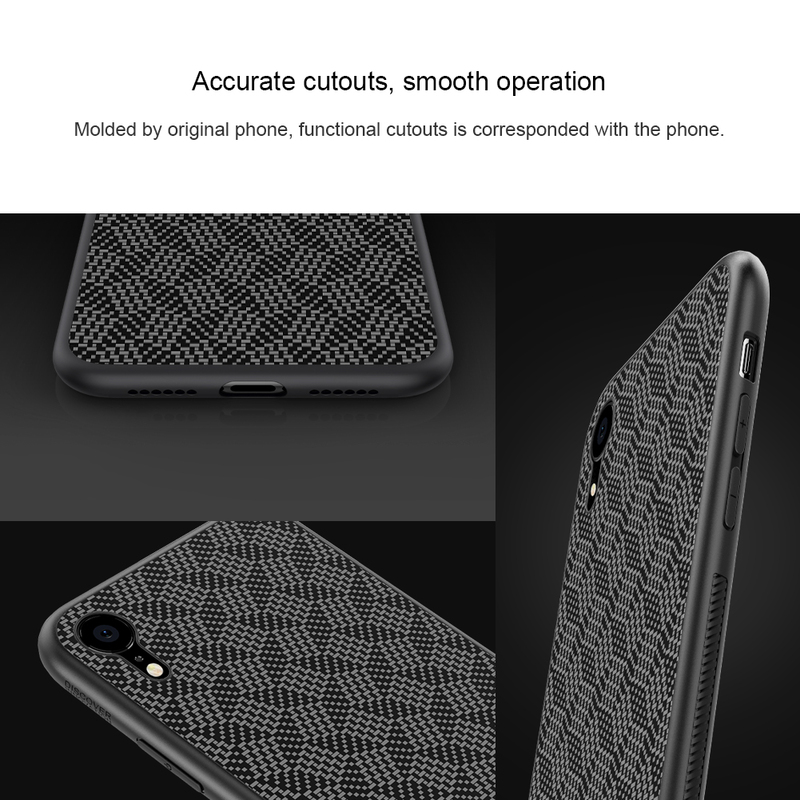 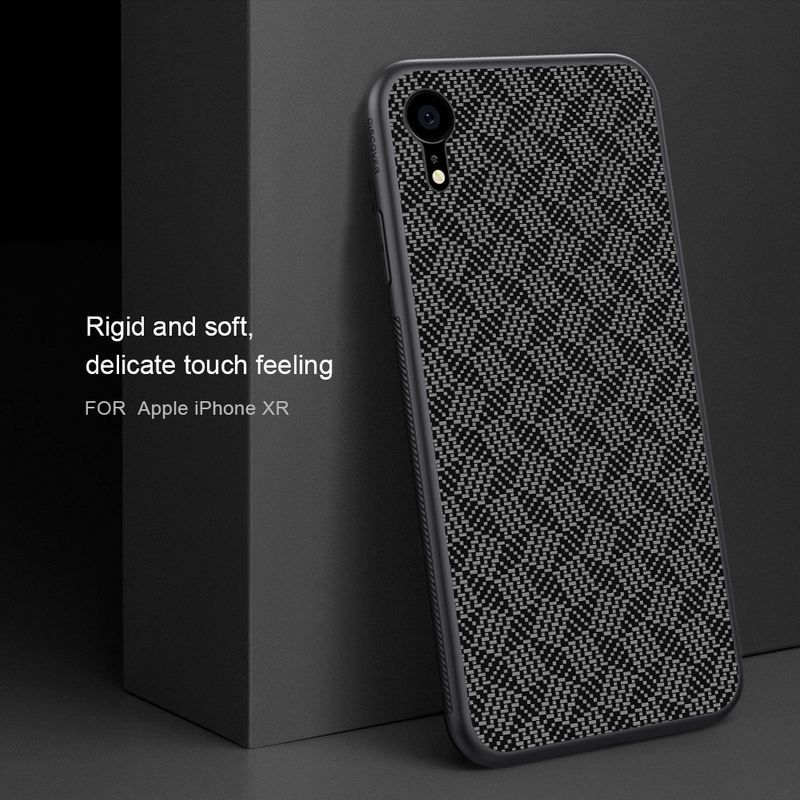 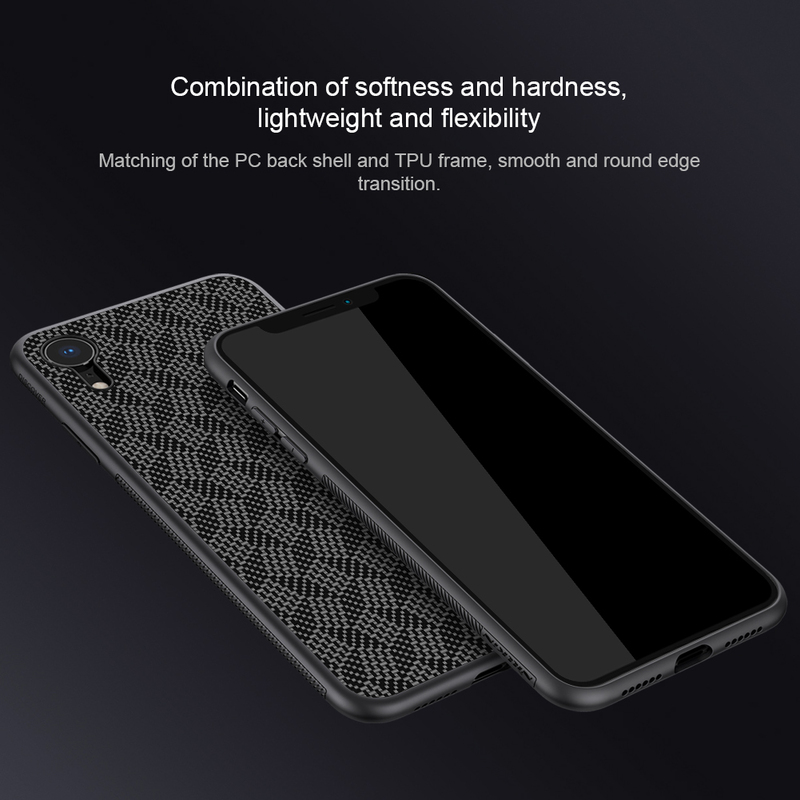 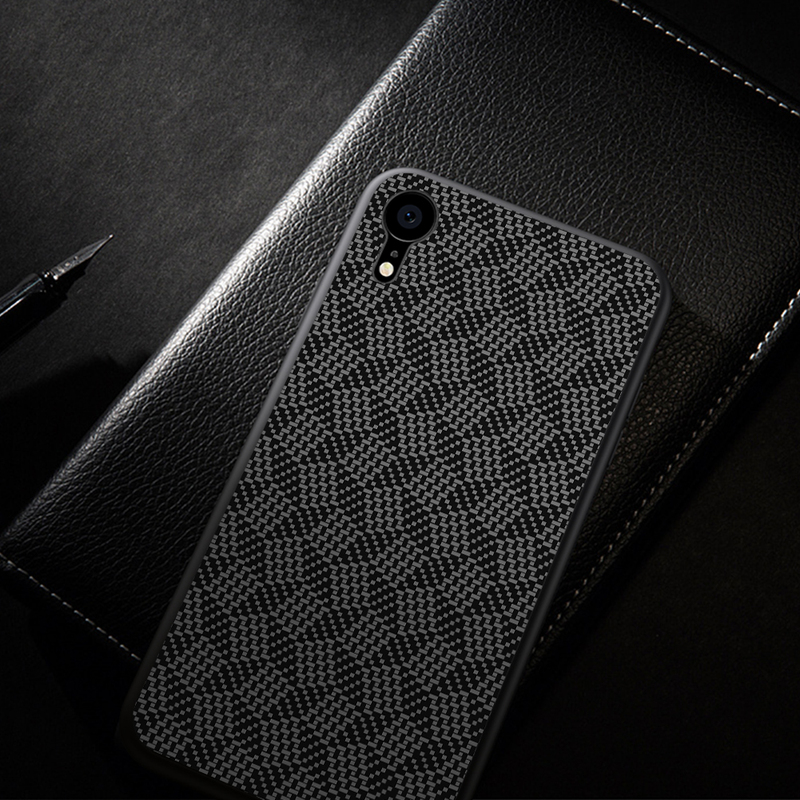 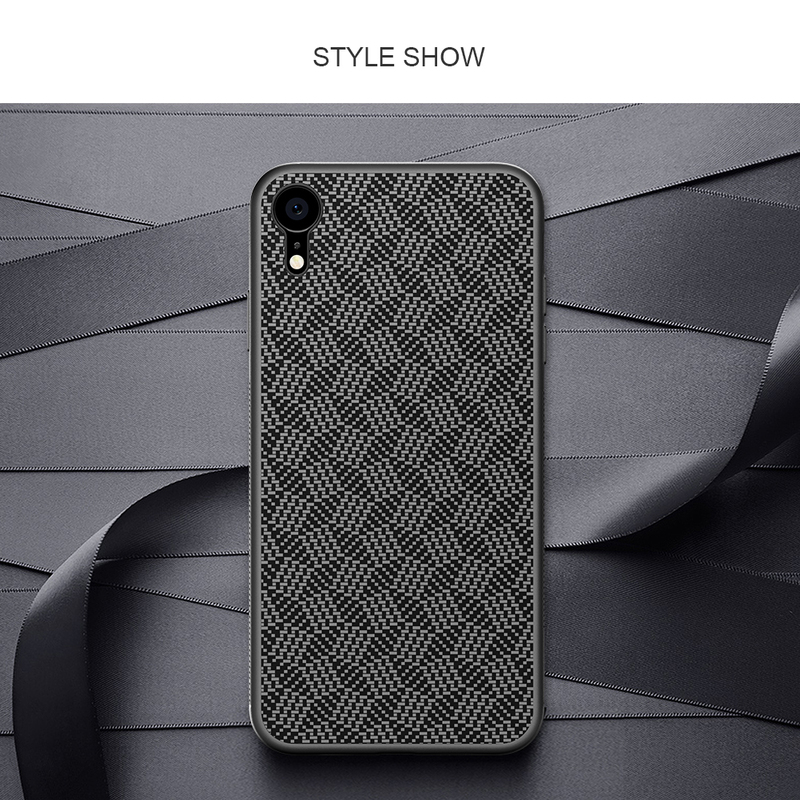 For just $ 7.85 , buy NILLKIN Synthetic Fiber Plaid Pattern PC TPU Mobile Shell for iPhone XR 6.1 inch from the wholesale webshop online. 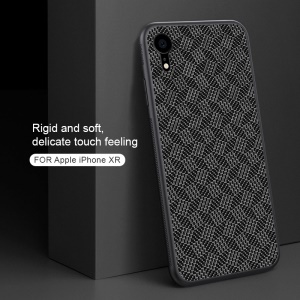 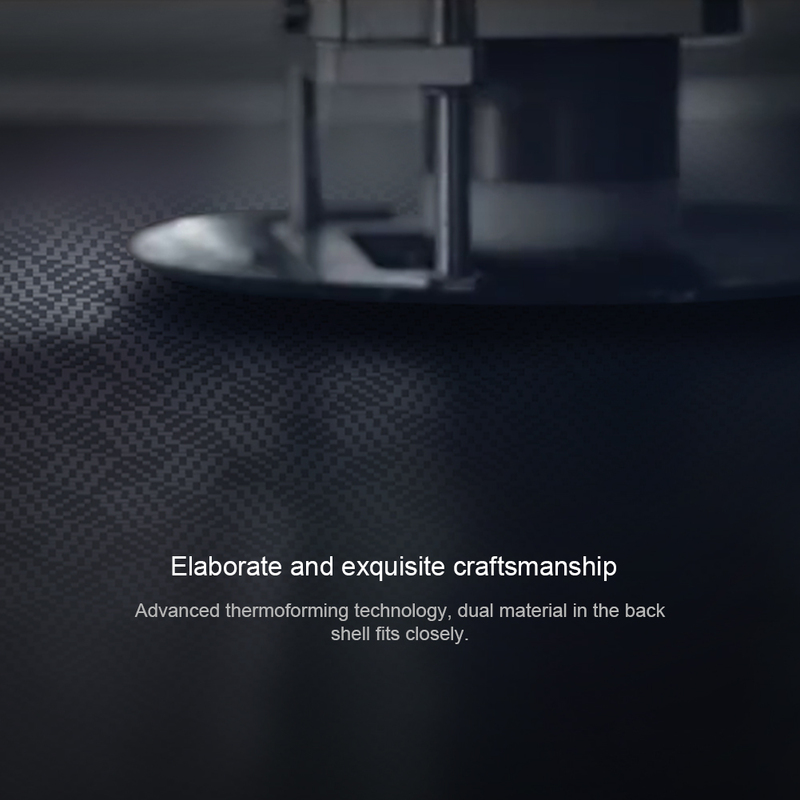 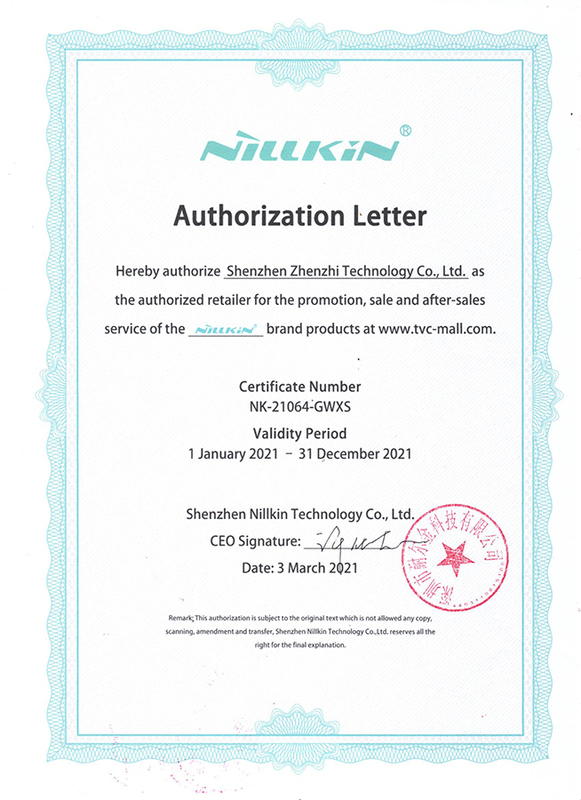 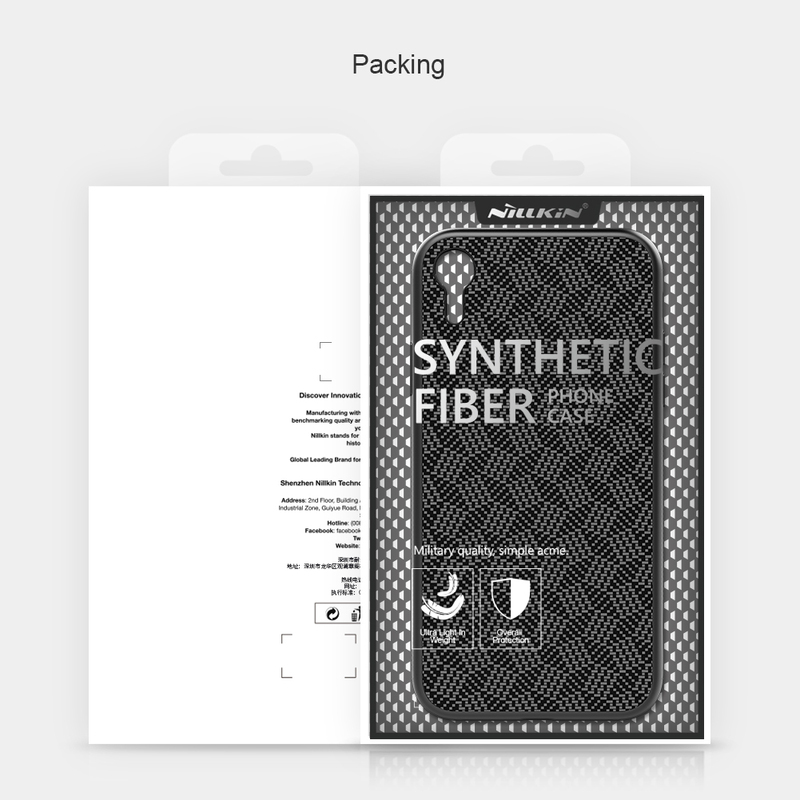 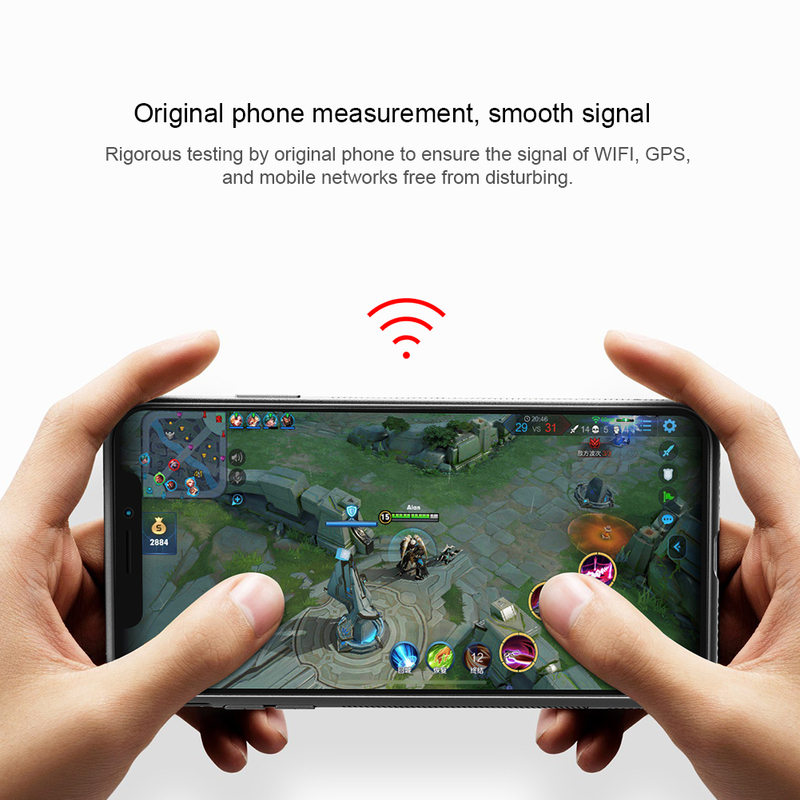 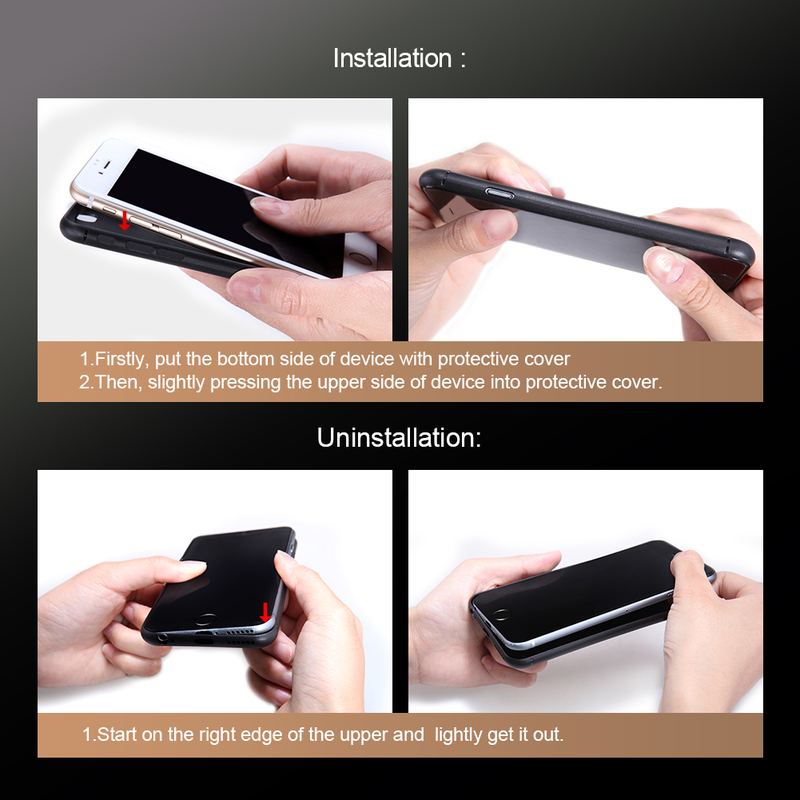 It is made of imported woven aramid fiber material closely joint with PC back shell, the surface is processed by rubber oil spray techniques, which makes it as baby-like skin with perfect touch, fingerprints can be removed immediately. 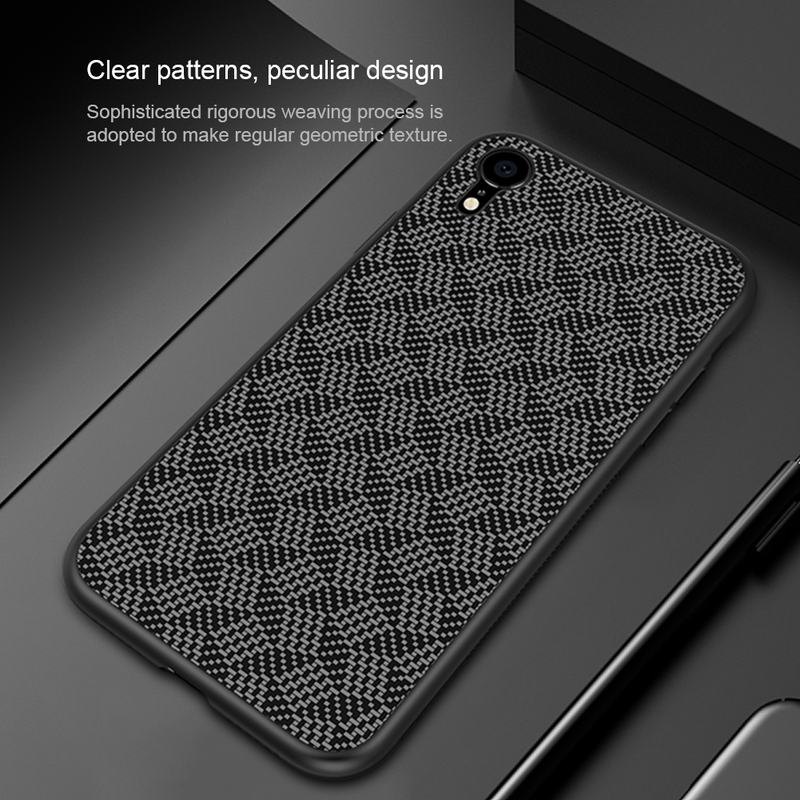 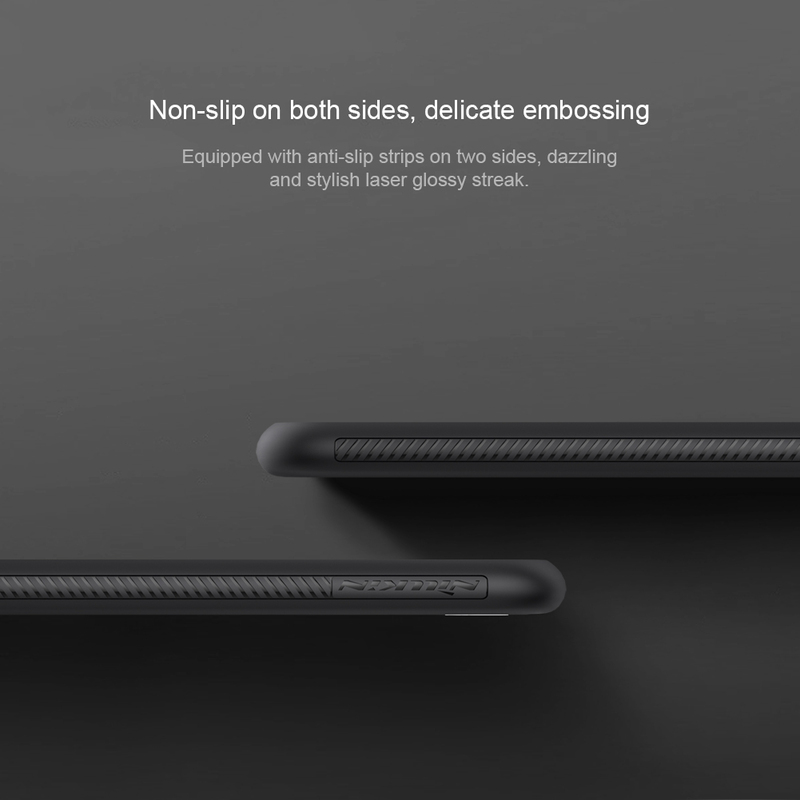 Soft TPU frame equipped with anti-slip strips on two sides, dazzling and stylish laser glossy streak.